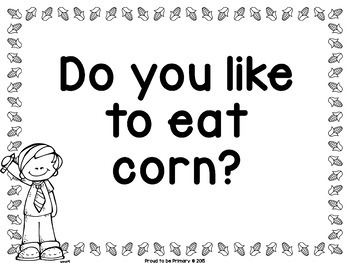 Question of the Day for November (Fall, Thanksgiving, Peace themed) has 24 questions in color and black and white for you to print for your question of the day board for a total of 48 pages. 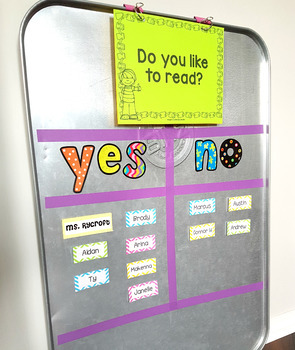 Includes EDITABLE pages for you to write your own questions! 16 of the questions are seasonal. 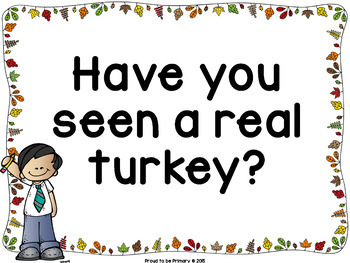 For example, Have you seen a turkey?